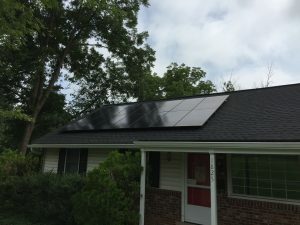 Here is an installation of solar panels in Falls Church, VA. This solar energy installation is placed on the best part of the roof of the home. 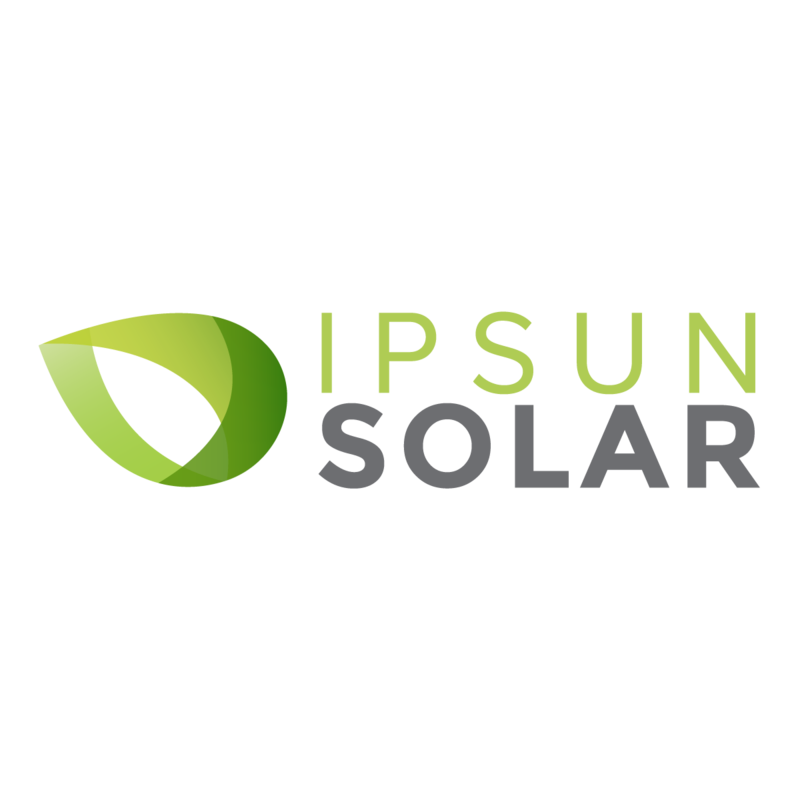 It will maximize all-day, year-round solar exposure. The urban/suburban tree canopy is extensive in Falls Church. You may want to discuss any shading issues at your location with a solar company representative. Tree cutting that coincides and enables your solar can be eligible for solar tax credits. Talk to your tax preparer about it. Solar panels in Falls Church are becoming more commonplace. Our cycling-friendly, walkable, homey community has great options for locally-based installers to work with. The residents at the home pictured above benefit from lower utility bills. Solar energy is offsetting much of the power they used to get from the electric company. It’s part of their commitment to a sustainable future and helping protect healthy air and climate stability. Follow this guide to go solar to learn all you need to know about getting started.